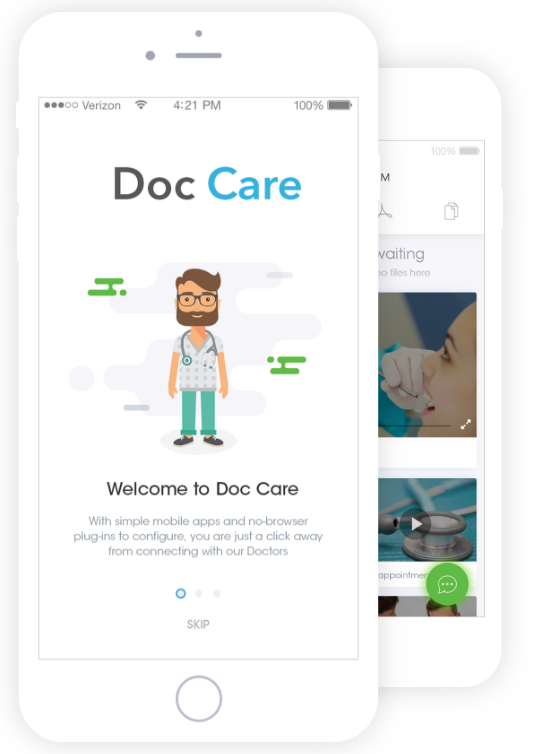 Set Up Your Virtual Clinic App Accessible Anytime, Anywhere Optimize clinical workflows, Reduce operating costs, and Advance the Quality of Care through Teledocto, a telemedicine app designed specifically for healthcare providers. establish your own healthcare platform to address your patients’ chronic conditions remotely. This wonderful app enables Physicians to connect and collaborate with Doctors and entire team of patient care to share latest healthcare expertise and innovative techniques in various treatments. Ultra-high-definition video and crystal-clear audio enables you to enhance video visits and patient monitoring in remote and rural areas all at your comfort level. files, images on a fly.